Crown Resorts has unveiled a net profit slump of 9.6 per cent to $186.2 million in its first-half results announced to the market on Thursday. 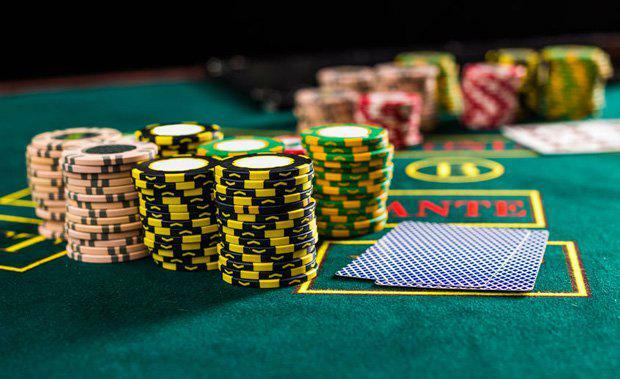 Total revenue across Crown's Australian resorts also declined by 12.5 per cent to $1.4 billionCrown's executive chairman John Alexander said that the result reflected difficult trading conditions including a drop in VIP gaming revenue, particularly from wealthy Chinese gamblers. Crown, which is 48% owned by James Packer's private Consolidated Press Holdings, has announced an efficiency drive including a review of key sponsorship arrangements. Mr Packer is expected to return to the Crown board shortly. It is anticipated that job cuts will follow to Crown's 14,000 strong workforce. The company also reported on updates to two key projects in Sydney and Melbourne which are a major focus for the business. 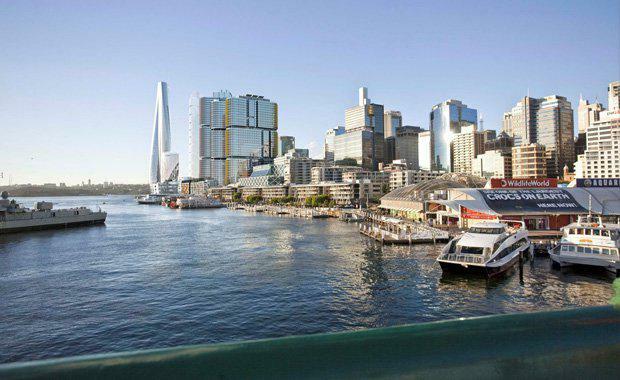 On 23 December 2016, the legal challenge to the decision of the NSW Planning Assessment Commission to approve the modification of the approved concept plan for Barangaroo (known as “Mod 8”) and for the construction of the Crown Sydney Hotel Resort at Barangaroo South was dismissed by the Land and Environment Court of NSW. Crown is pleased with the decision and looks forward to continuing to build an iconic, six-star hotel resort of which Sydney and Australia can be proud. It is expected that Crown Sydney will be completed in 2021. Crown and the Schiavello Group received conditional planning approval in February 2017, for a new 388 room luxury six-star hotel and approximately 700 luxury apartments at 1-25 Queensbridge Street, Melbourne on a site adjacent to the Crown Melbourne complex. The proposed Queensbridge Tower to be known as “One Queensbridge” is a 50/50 Joint Venture between Crown and the Schiavello Group. Crown has the right to acquire and manage the hotel on completion. The project remains subject to financing and long form agreements between Crown and the Schiavello Group. Queensbridge Hotel Tower will cement Crown Melbourne’s position as the largest single-site accommodation provider in Australia and create over 3,900 new jobs for Victoria.